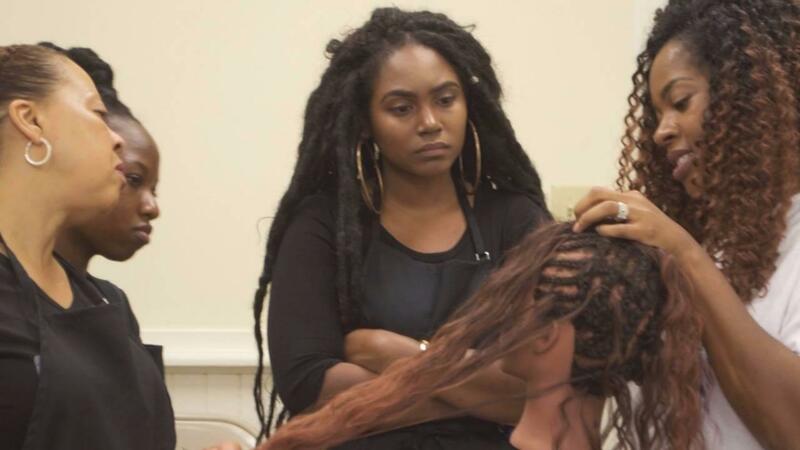 Please read thorughly in preparation for your appointment. Thank you. 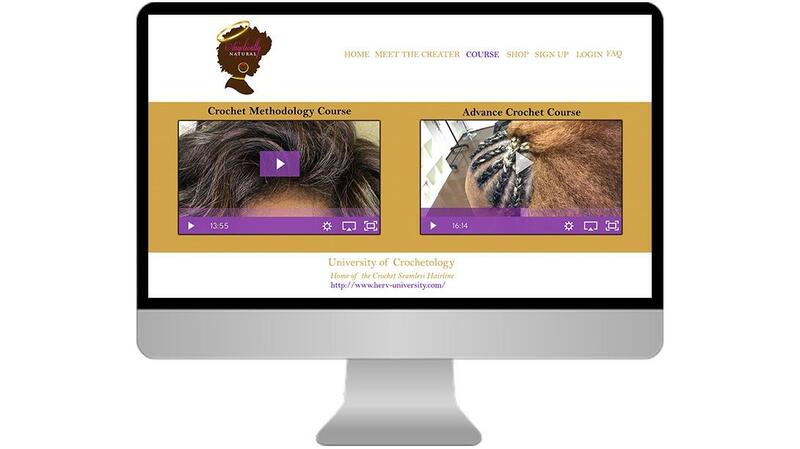 Get your specialized Protective Styling today. 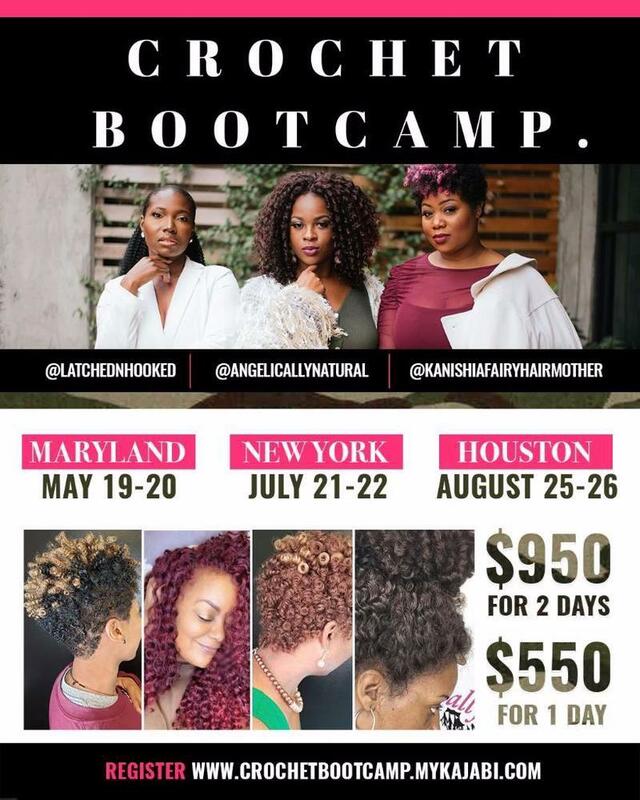 Advance Booking must be made through the Month of May-August. No last minute changes will be accepted so please check out our site thoroughly to make an informed decision for your booking preference. 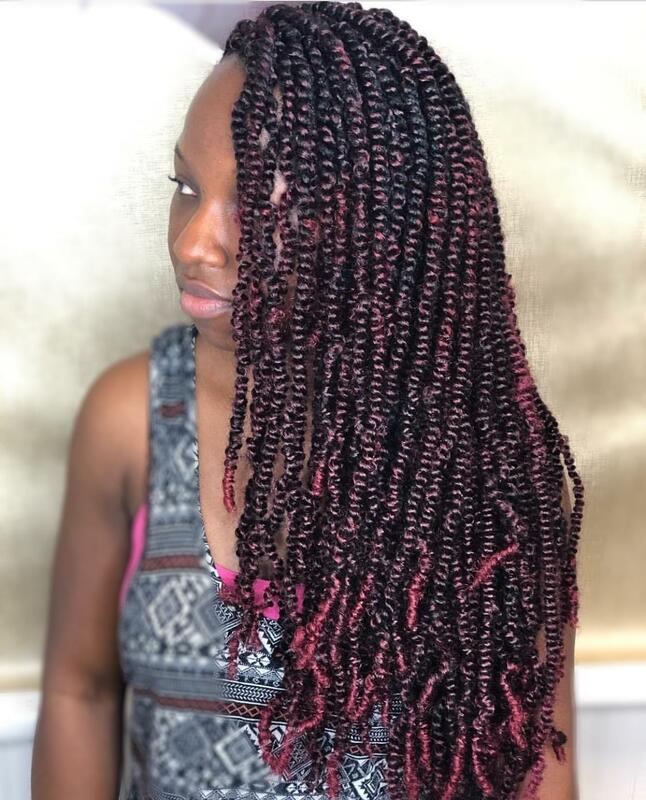 Looking for tension Free Protective Braiding Style? 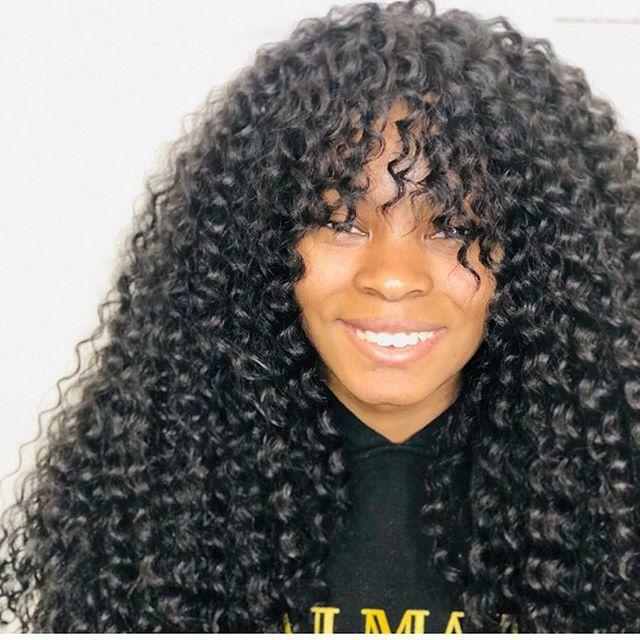 Book with Our Braiding Specialist! 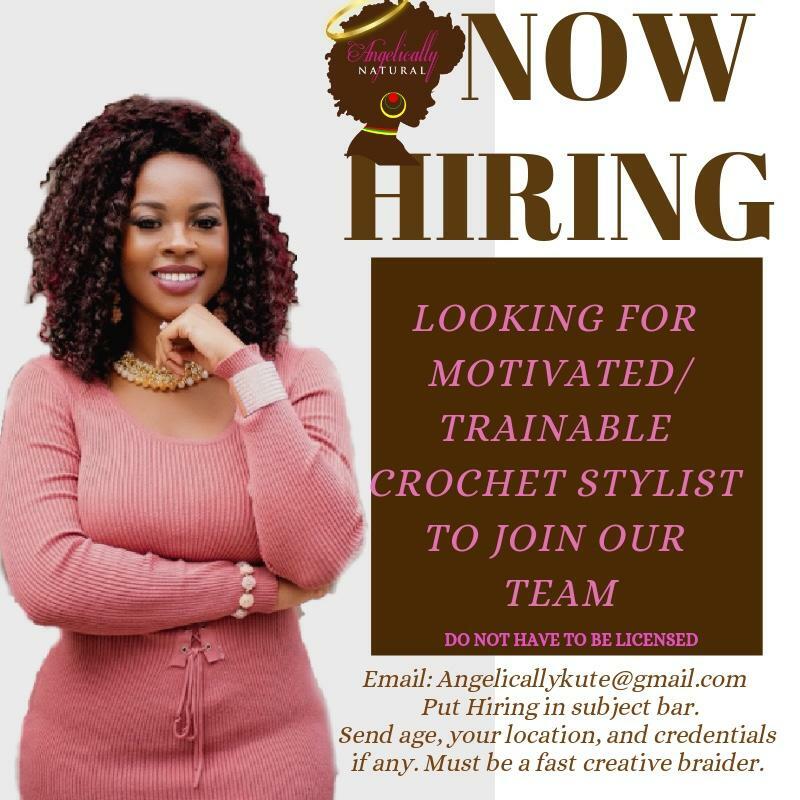 This includes all kids styles and crochet. 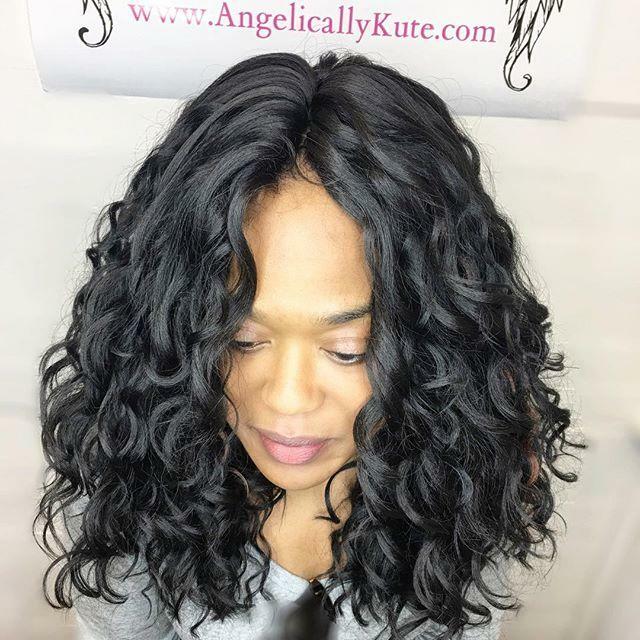 We enusre to all our clients to braid securely and Not tight. 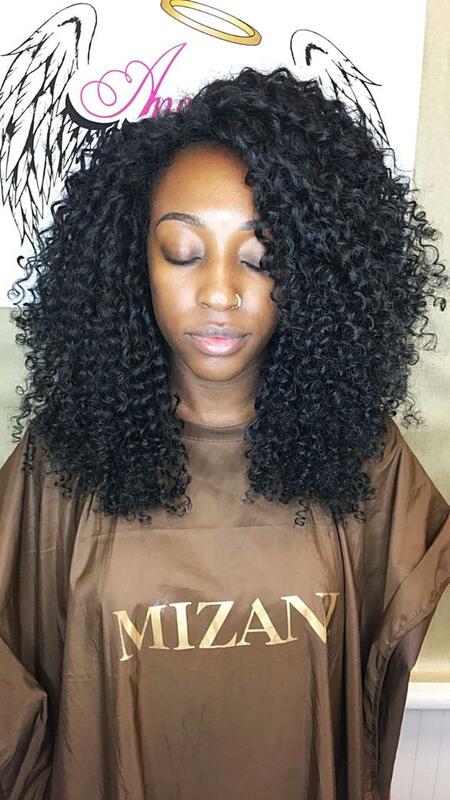 We pride ourselves in protecting the clients hair and edges. 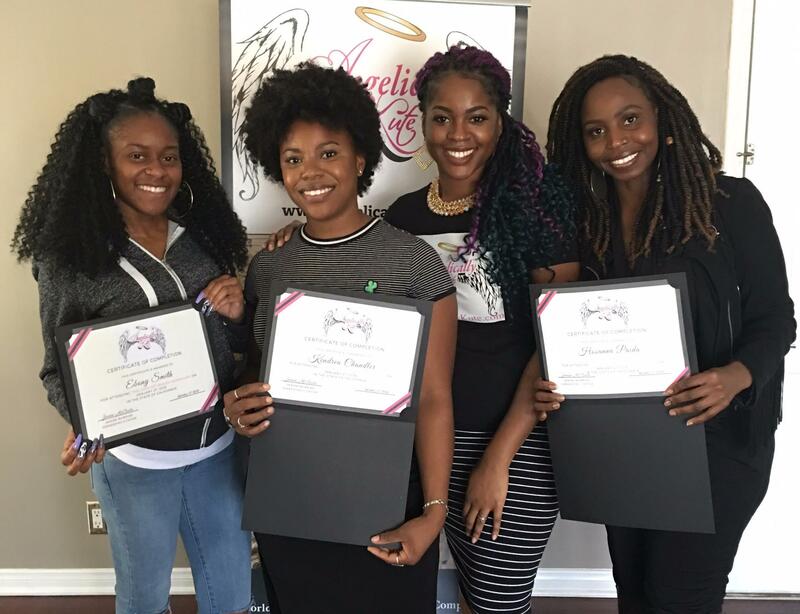 Find a Certified Technician in Your CITY!!! 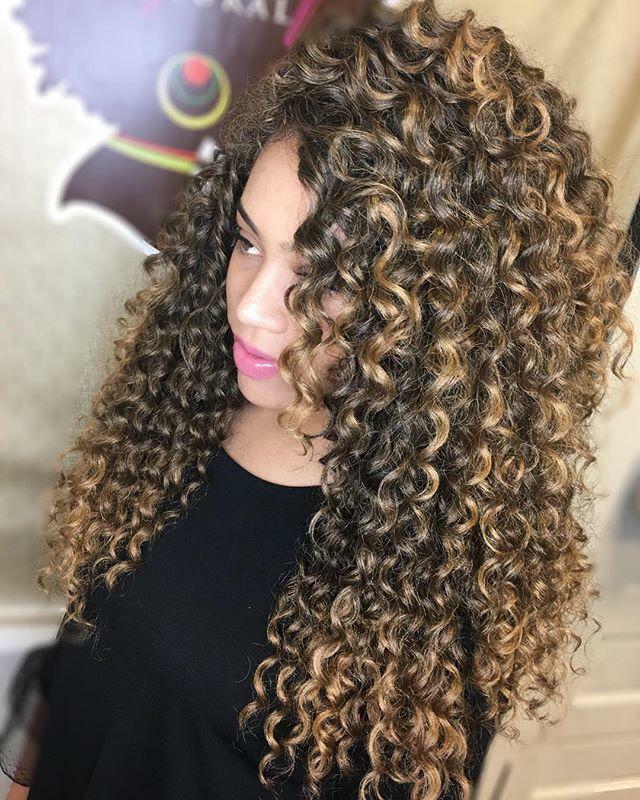 Hair Look Book; Click on Pic below to see more!!! 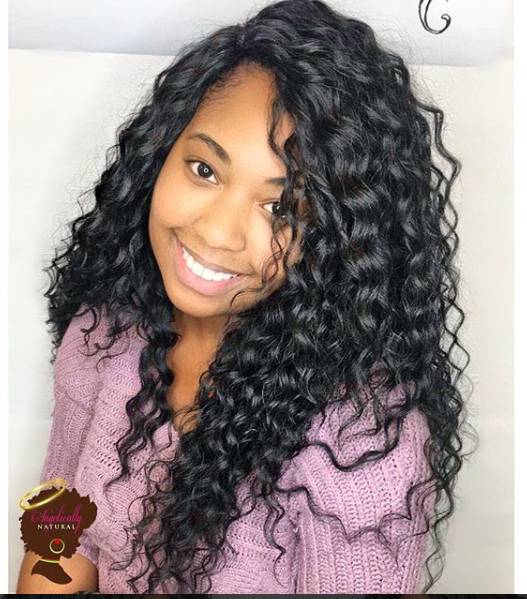 Jenise is the Creator of the Knotless Crochet Braids "#SeamlessHairline" technique. 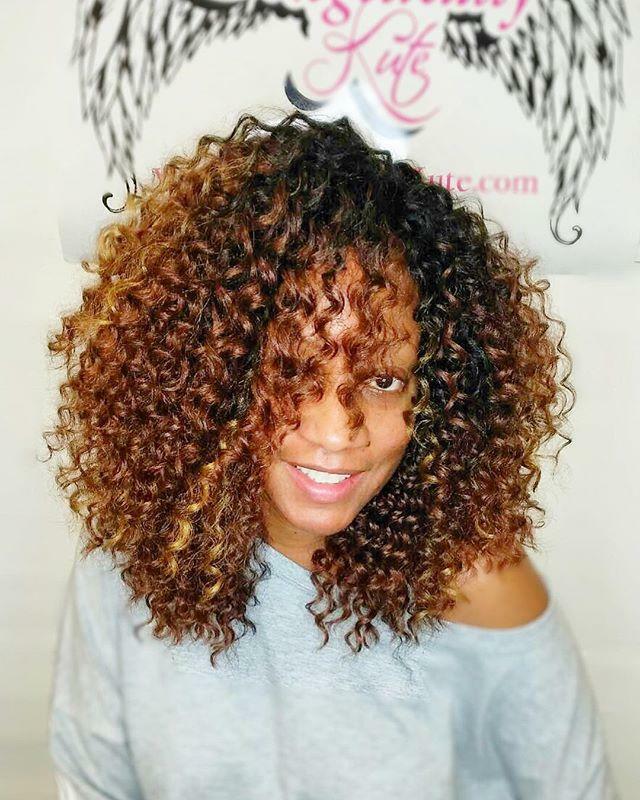 She has served Clients Nationally and Internationally using her Original Technique's. 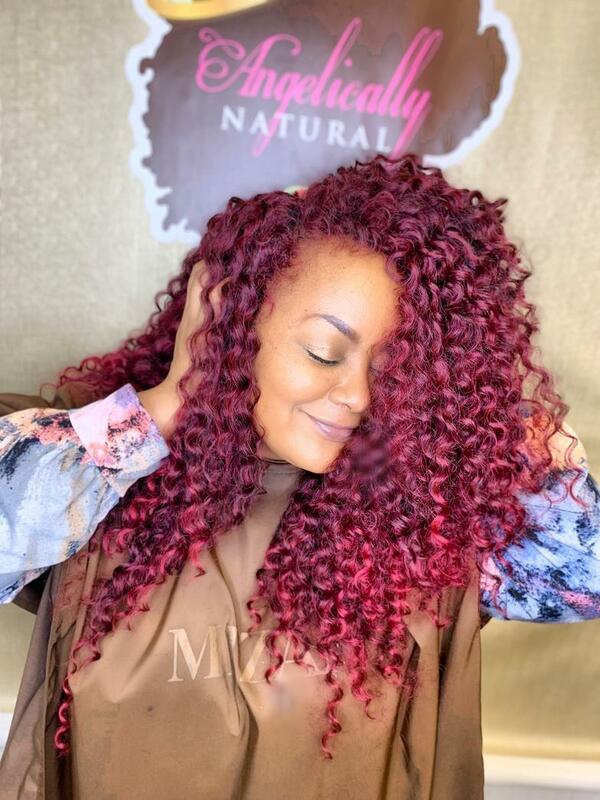 She has transformed the way crochet braids has been worn and created a new wave of Protective Styling. 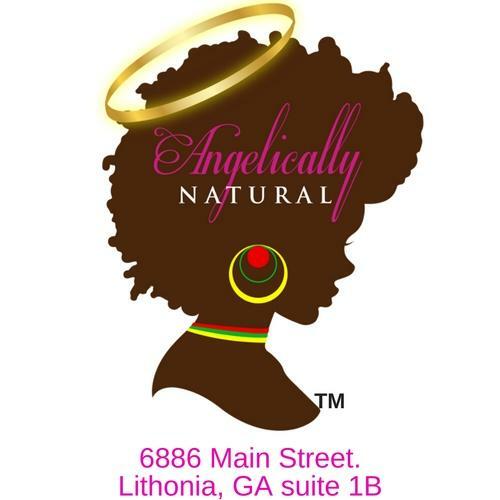 Here at Angelically Natural we also specialize in various Protective Styles such as Braids, Faux Locs, Starter locs, Twists, Cornrow Styles and more! 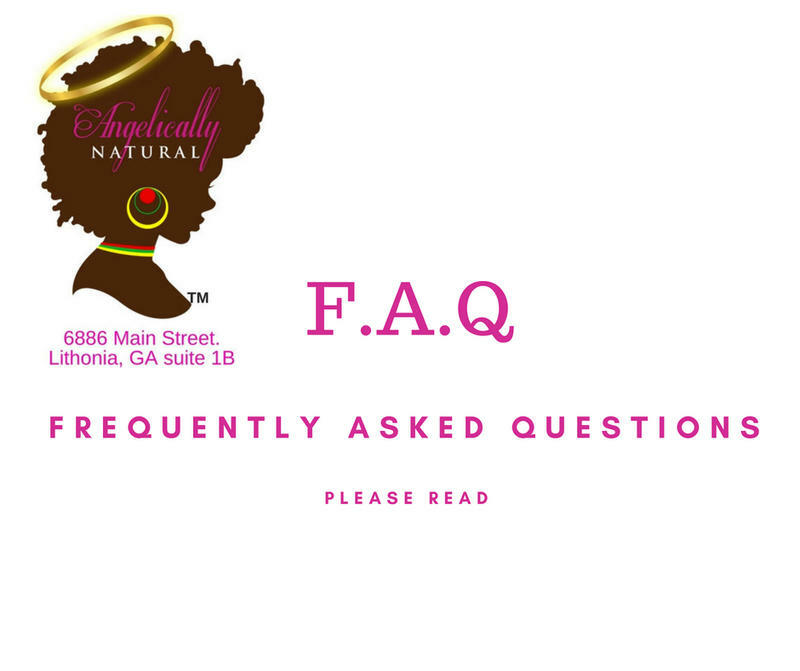 The Angelically Natural Staff tailors every appointment to the client using our detailed questionairre when booking to ensure you are recieving the best service for your situation since our Top Priority is caring for your hair and promoting Growth. 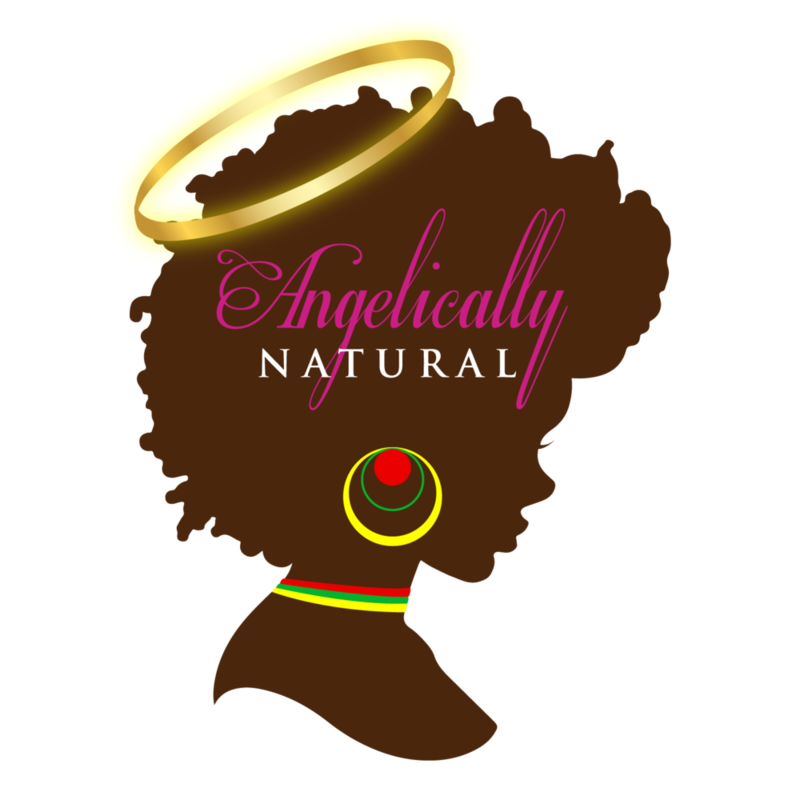 Stay updated, Stay Current and Stay Slayed by AngelicallyNaturaltm.